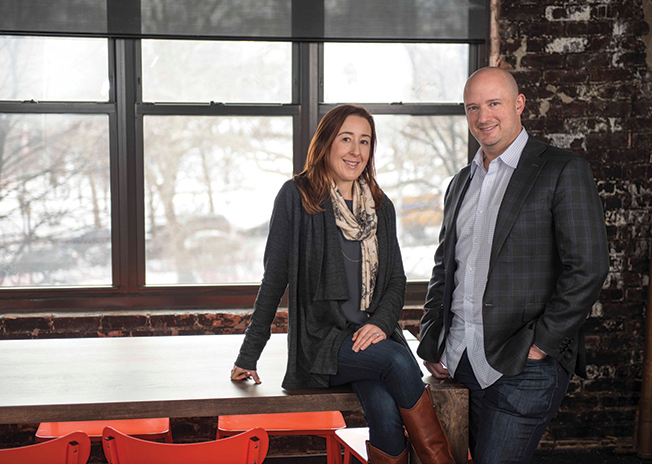 A marriage of technology and design describes both Blenderbox's approach to building websites for the likes of American Express, Lincoln Center Theater and the New York Blood Center and the husband and wife team that runs the agency. CEO Jason Jeffries was a lead developer at Razorfish before opening Blenderbox in 2000, while Sarah McLoughlin, its creative director, is a former art director at Firstborn. Together, they have "attracted designers that understand code and developers that understand design, which has served us very well in the marketplace," said Jeffries. Located in the Williamsburg section of Brooklyn, N.Y., the agency has deep local roots. The partnership began when Jeffries and McLoughlin met at Jeffries' Verb Café in Williamsburg in 1999. Today, the agency operates its own retail business in the area, the Bedford Cheese Shop. It also employs 19 and generates more than $3 million in annual revenue.